It is true that doctors or medical practitioners play an important role in the healthcare industry by treating the patients in the right way. But at the same time, you cannot deny the role that nurses play in the healthcare industry. In fact, they are the unsung heroes who take care of the patients day and night without being impatient or irritated. Nurses are the ones who form the backbone of both the public and the private healthcare system ensuring that the requirements of the patients are rightly taken care of. Anyone who has ever visited a hospital has surely seen the kind of work the nurses are engaged in and hospitals cannot even imagine functioning without their help. 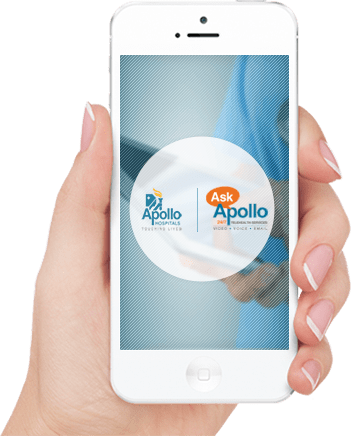 However, with services offered by medical organizations, such as Apollo HomeCare, the facility of nurse services can be easily availed at home. Such facilities are really helpful for the ones who require long-term nursing care at home to take care of complex medical issues along with the day-to-day requirements. The nursing services at home aims at helping the patients get back their independence through the systematic and compassionate treatment plan that is specifically devised for patients as per their requirement. Apollo HomeCare is transforming healthcare in India when it comes to private nursing care at home. With a legacy of over 30 years and skilled and qualified nurses at their disposal, they ensure that there is complete client satisfaction. Be it nursing services in Kolkata or Hyderabad, they are only a phone call away. Besides the kind of facilities which are mentioned above if you are looking for continuous nursing care for elderly at home, you can get in touch with Apollo HomeCare and you can expect to get the best of services. They have a team of trained specialists who are ever ready to help patients. It is the professionalism and the compassionate nature of the nurses that make them different from the other service providers in the industry. When a nurse from Apollo HomeCare visits you they will always be well-equipped, leaving you with no reason to feel uncomfortable at all. So now that you have an option to get the best of medical services at home and get personalized care, there is no need to settle for sub-standard care outside the comfort of your home.